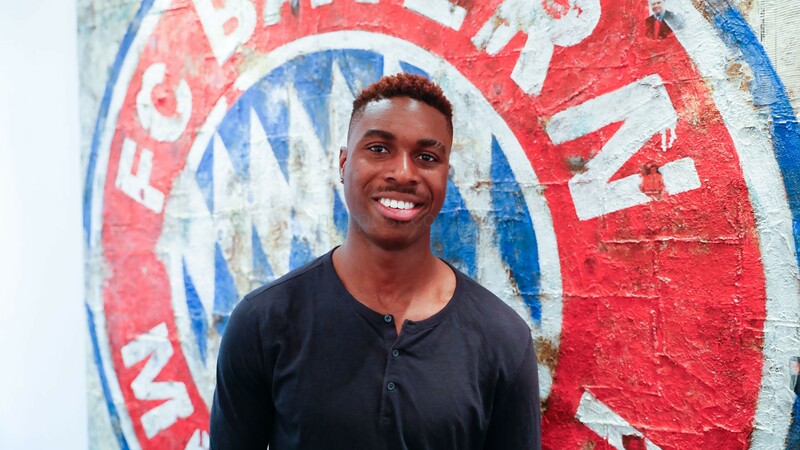 Bayern Munich have elevated 20-year old center back, Maxime Awoudja to a 3-year professional contract running through June 30, 2021 this morning at Säbener Strasse as detailed by FCBayern.com. Maxime is a home-grown product of Bayern since the age of 9 and, a native of Munich, whose parents come from Togo. The development comes just 2-months after fellow Academy graduates, Franck Evina and Meritan Shabani penned down 3-year and 2-year contracts respectively to continue life at the Allianz Arena. 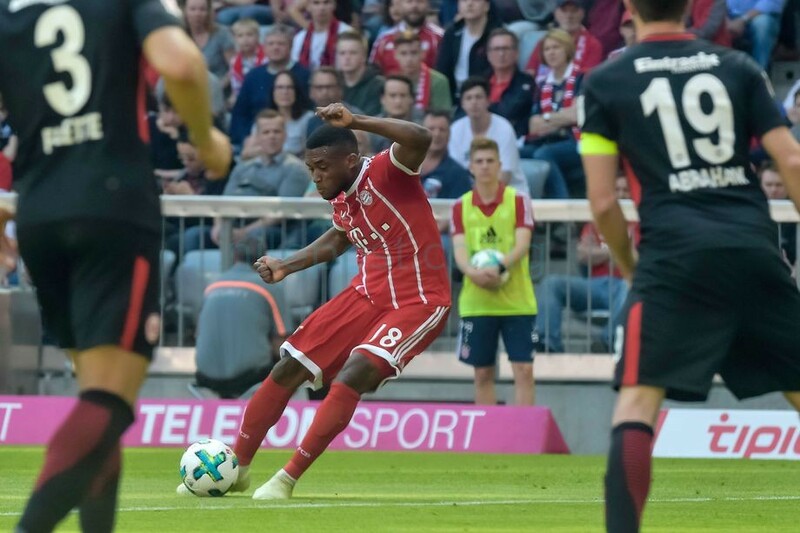 Franck Evina is one of the youngsters promoted by Bayern Munich from their youth ranks after an impressive last season, including moments with the pros, playing his first game versus Frankfurt, in a 4-1 win. Getty Images. Maxime played for Bayern and went through all youth teams during which period he suffered a knee injury, that put him out for while (last season). He played 29-games last year in the Regionalliga Bayern and scored 4-goals and two assists, while accumulating four yellow cards and a send-off. Awoudja also made 4-appearances last year for the German national junior teams; including two in the U-19 European Championship. It remains to be seen if the latest addition, alongside Lars Lukas Mai and Chris Richards, Nico Kovac has Boateng covered. Defensively, he was pretty very solid for the Amatuers last season , but the demands to play for the first team just mean he’ll continue playing for the reserves and probably train with the first team more till he comes of age.